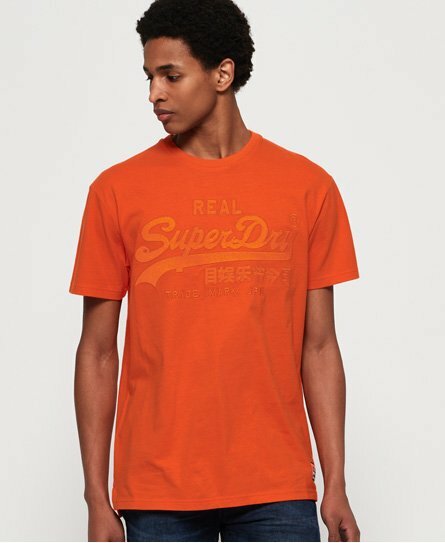 The mens logo t-shirt is iconic to the heritage of the Superdry brand. 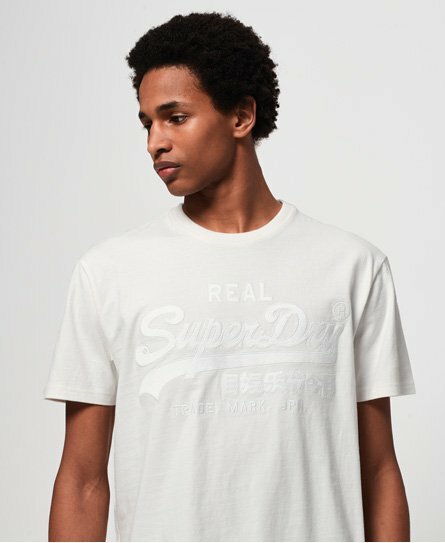 Premium quality, guaranteed fit and unique graphics that are hand drawn by our designers in the UK make this slogan tee a must-have style. 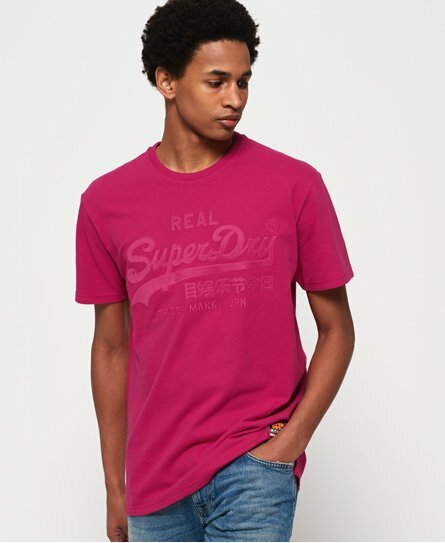 It's casual yet cool and can be worn in various ways. Throw on a leather jacket on cold days and wear with shorts and flip flops when the sun is out. 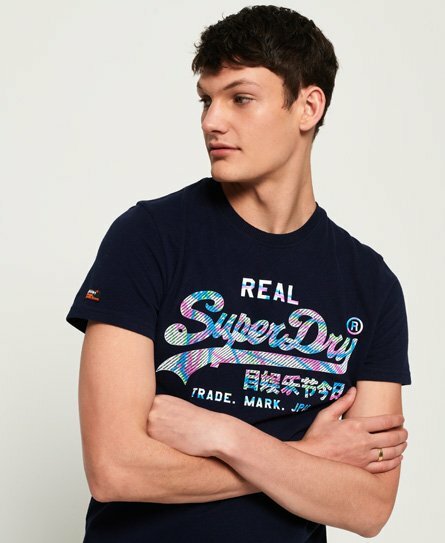 Discover the latest arrivals of mens logo t-shirts below and choose your favourite style.